Batesburg-Leesville Youth Football and Cheerleading Assoc. 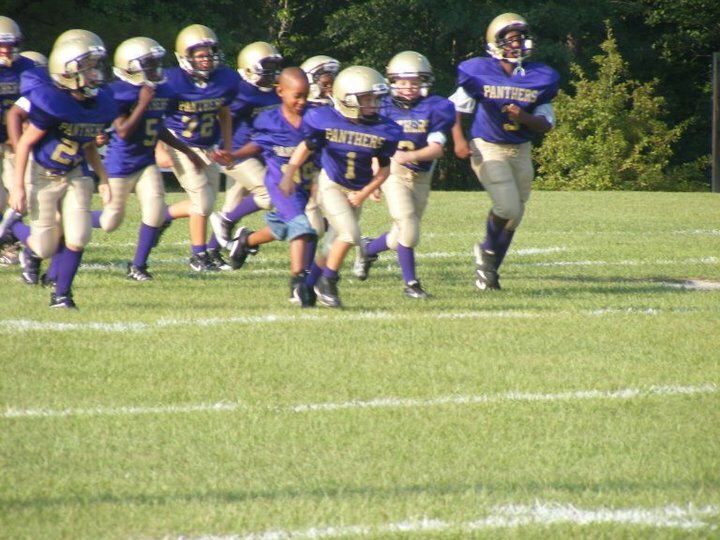 Batesburg-Leesville youth football and cheerleading is for kids ages 8 to 13 years old. We have three teams; Bantams, Termites and Mites. Our goal at Batesburg-Leesville is to teach our youth the fudamentals, sportsmanship and prepare them for the next level to come while at the same time maxmizing there playing potential. Batesburg-Leesville youth football and cheerleading focuses on life lessons and the great talent of our kids. We want our youth to learn, have fun and LOVE the game football and cheerleading.